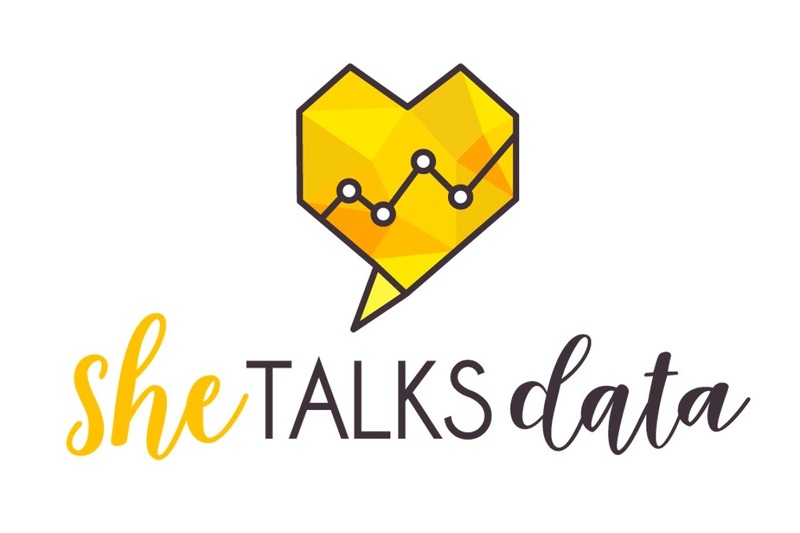 The purpose of this grant is to provide the opportunity for women from the Tableau community to attend their first conference. We are raising funds to cover air and lodging for attending TC18 in NOLA. We will be accepting donations until 11:59PM on 7/15/2018.